At Evolv Health & Wellbeing Store in Enniscorty, we believe that feeling good is best achieved the all-natural way – and that looking good can be achieved the same way too. To help you do this, we carry a large range of Natural Cosmetics from many of the world’s leading manufacturers, and from boutique local suppliers too. 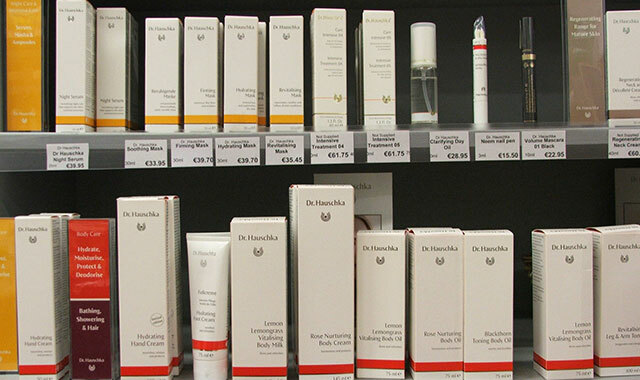 Dr Haushcka skincare range – 100% natural skin care products and signature facial treatments, from one of the world leaders in the field. 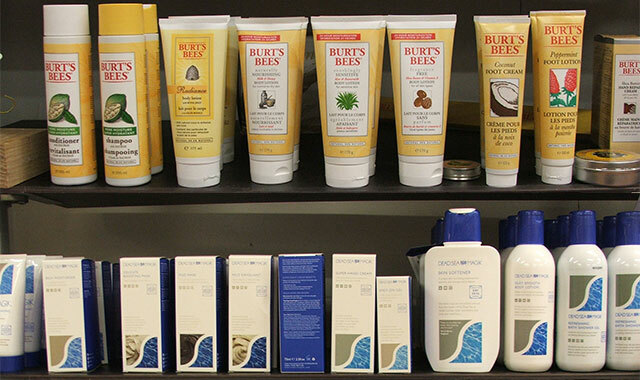 The range includes toners, moisturisers, make-ups, and much more, for all skin types and with dedicated products for women, men, and babies. Holos ‘Skincare from Nature’ – Award-winning plant-based aromatherapy skincare, from a local producer in Enniscorthy, Co. Wexford, and delivering healthy, vibrant skin and a lot of ‘feelgood factor’. Products combine vitamins, minerals, anti-oxidants and essential fatty acids to maintain a youthful glow. 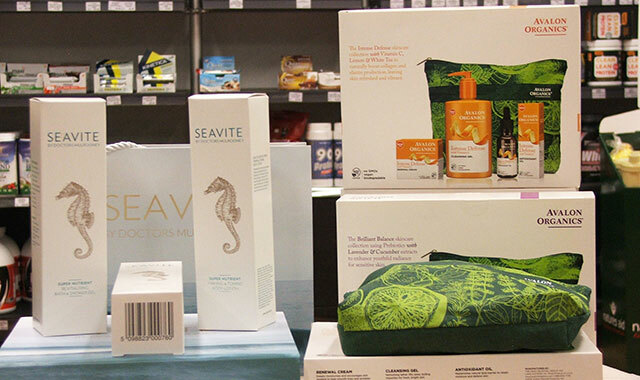 Seavite seaweed products – A range of seaweed products and organic and natural beauty products manufactured in Galway, that infuse your skin with essential nutrients for youthful suppleness. Dead Sea Magik – Products are made from minerals gathered in the Dead Sea. They bring the feeling and quality of a luxury Spa into your own home. Dr Bronners Castille Soaps – Best-selling certified organic and Fair Trade vegetable oil-based soaps, popular all over the world. Relief from psoriasis, eczema, dermatitis, and other skin conditions. Other products in our Natural Cosmetics range include a huge choice of other liquid and bar soaps, natural shampoos and conditioners, fluoride-free toothpaste and mouthwash, natural deodorants, and seaweed bath products. It’s all part of our philosophy of ‘clean living’ in every way. Our body absorbs some 60% of all you put on it, so chemicals from a deodorant, for example, can penetrate through to the liver or other internal organs, forcing them into a detoxification process. By using Natural Cosmetics from the Evolv Health & Wellbeing Store range instead, you can look and feel better without putting that added stress on your system. 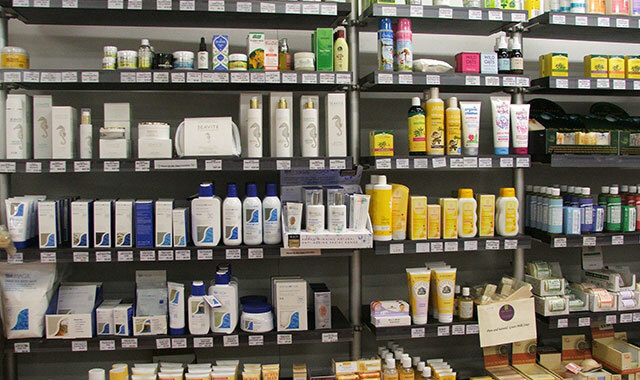 To see our full range and learn more about our Natural Cosmetics, just call to see us at Evolv Health & Wellbeing Store, 2 Castle Hill, Enniscorthy, Co. Wexford. We’re open 9.30 a.m. to 6 p.m., Monday to Saturday. 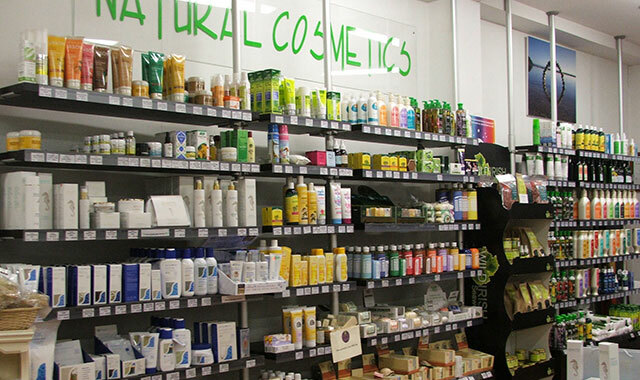 Evolv Health & Wellbeing Store can offer you Natural Cosmetics consultations with Josephine Byrne, a highly-trained Dr Hauschka skincare specialist. 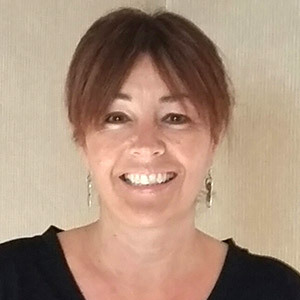 She has been treating clients’ skin concerns and practicing these wonderful treatments since 2010, when she earned her diplomas in Dr Hauschka treatments. To arrange to see Josephine, please call us at (053) 923 6009 or just drop in to us at 2 Castle Hill, Enniscorthy, Co. Wexford.